Everyone loves a good muffin. Muffins are popular breakfast items and are growing in popularity for deserts.They have been a favorite ever since the first muffins were made in England at around the 11th century. 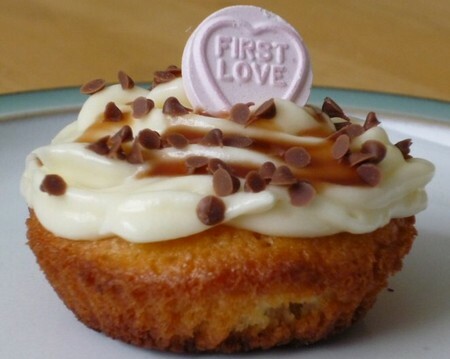 Originally the term was used to describe little cakes and even cornbread. At the middle of the 20th century muffins became a commercially sold product and was no longer relegated to just being home made. No matter what, home made is still far better than commercially made food. It’s the love inside the food that makes it taste so good. Here is a recipe to make your very own high quality home made blueberry muffins with cream cheese topping. These muffins are good enough to fool everyone into thinking you graduated from a well known culinary arts institute. You friends and family alike will love your freshly made muffins. Here’s how to make the well loved and classic blueberry muffin. Cream your butter and sugar together in a large mixing bowl. Incorporate your three eggs and mix these ingredients well. Add the flour, 2 teaspoons of baking powder, 1 teaspoon of cinnamon, and ½ teaspoon of lemon extract to the mix. Stir in the milk to make the blueberry batter for you muffins. Check that the consistency is smooth and even. Prepare your muffin tins. Do this by greasing the tins with butter so your muffins will not stick when it’s time to remove them from the pan. Fill the muffin tins about ¾ full. This gives your muffins room to grow will baking. Bake the muffins at 325 degrees for 20 minutes or until done. Insert a toothpick. If it comes out clean then the muffins are finished. Combine the cream cheese, sugar, butter, and blueberries in a bowl. Crush the blueberries to release the flavor evenly through the topping. 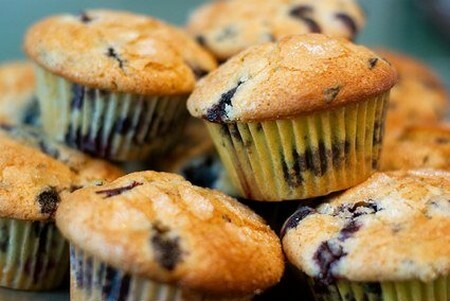 Spread your blueberry cream cheese topping over your muffins once they have cooled. Serve the completed muffins and cream cheese topping to your friends and family with a cool, tall glass of milk.